Established in 1986, Bradford Brothers are a family run business. 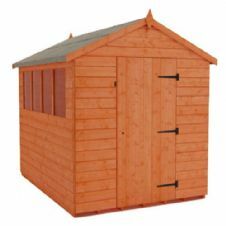 We supply and fit, fencing, decking, gates, sheds, gravel and landscaping supplies. 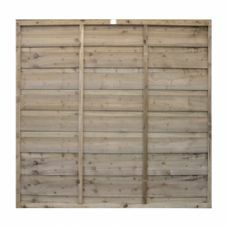 We manufacture our own fencing panels and gates on site, to order. 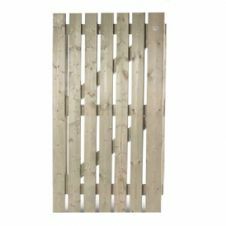 By making fencing panels and gates ourselves, we can be sure the product you are getting is the most durable and well built fencing panel or gate on the market. 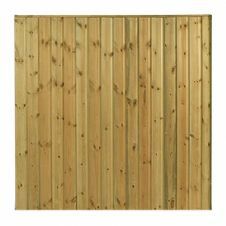 We also offer custom made fencing panels and gates to suit your size and style requirements! 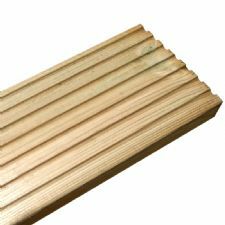 Order online or drop in to our yard in Ossett to see our full range of fencing and decking. If you're unable to replace or fit your own fencing, don't worry. We can fit all fencing, gates and decking at your property. For over 30 years we've been visiting customers at both residential and commercial properties and fitting fencing, decking and gates on site to the highest standard. 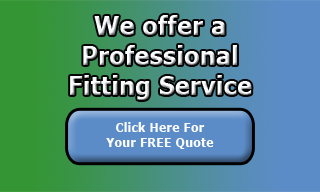 We share photo's of our fitting work on our facebook page. For a free quote at your property, please call us or fill out our booking form to arrange for a fitter to visit your property. We are fully licensed tree surgeons and offer tree removal and stump grinding services. We can remove diseased or damaged trees and clear overgrown hedgerows and if necessary prepare the area for fence fitting. 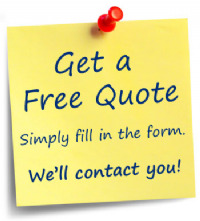 Please call us to arrange a quote or click here to book a quote online. 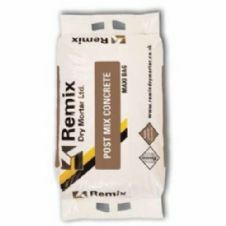 We regularly supply to many tradesmen, so please ask about our competitive trade rates. 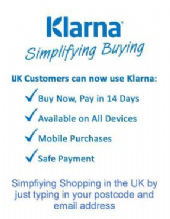 We offer a competitively priced delivery service within a 25 mile radius. If you live outside this radius, please call us for a delivery quote and we'll try to get to you. 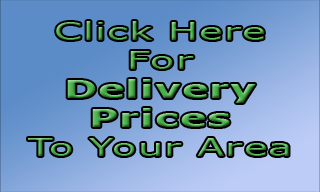 For smaller orders we can also use a courier service. 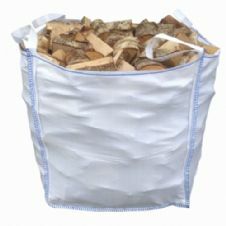 You can also collect your order from our yard in Ossett, near Wakefield. 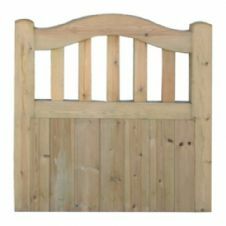 Shop clearance fencing, gates and timber products. 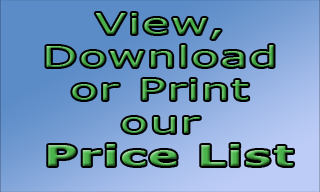 Take a look at our Ebay auctions and Buy It Now Items.